If you ever get to see our house, you know we’re not an obsessive compulsive bunch because it’s always sooo messy. If you look at my books, they all have these funny random bookmarks, washi tapes, highlights or dog ears–it’s a book lover’s nightmare! You will also see the same funny signs on my gadgets. My things always have these used & abused appearance: take for example my ailing laptop, my phone with bubbles on its screen protector or my twisted charger wire which may already be screaming “Oh for the love of wires, replace me already!”. 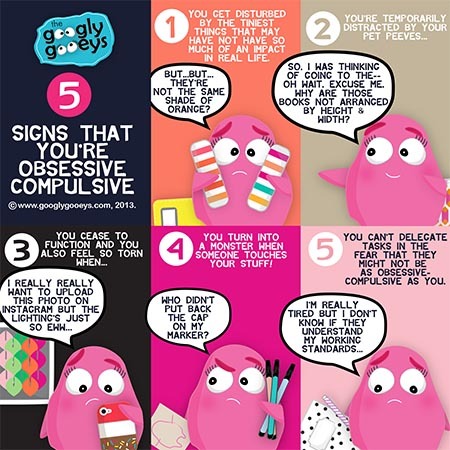 But, now & then, I always get called OC (obsessive compulsive). I always like to think I’m not. But after realizing that the people who are drunk are usually the ones who say, “I’m not drunk” and after struggling to remove the label for so many years, I finally learned to wear it (like a badge on my sleeve? Nope, but) like a sticker on my notebook 😛 Two weeks ago, I found myself asking a barista to bring up my cup of mocha to the second floor. I brought it near the window just so that I can take a photo of it then went downstairs to consume the rest of my dose of caffeine for the day. Last week, we were playing this game where we the mechanics included uploading a photo on Instagram & it was a struggle for me to do so because the venue had yellow lights which means that my photos will be unnecessarily yellowish and I had to search the venue for weathered wood or something like it because white linen or plain marble isn’t just for me. While in my head, I think I’m following the techniques of some renowned photographers, to many (and especially Pongggo), I’m some deranged obsessive compulsive woman who loves making things harder for herself.